A 10-year-old Manitoba boy is being kept home from school because his mother refuses to vaccinate him against measles. The only two declared candidates in Winnipeg’s mayoral race have been warned by election officials to keep their money in their wallets until campaigning officially starts in May. The B.C. 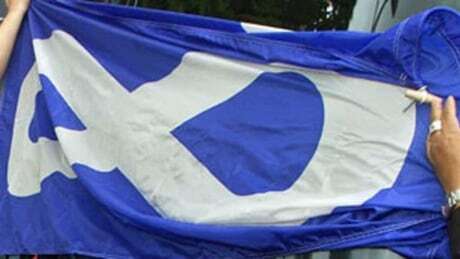 Métis Federation has written to Aboriginal Affairs Minister Bernard Valcourt to express concern about the results of an investigation into the Métis National Council. Manitoba paramedics are joining the chorus of boos over the province’s bad roads. A Winnipeg man found guilty of sexually assaulting a vulnerable teen while a second man held a pillow over her face to muffle her screams has been sentenced to five years in prison. A Winnipeg Jets season-ticket holder says the NHL team is taking advantage of its rabid fans. More than 250 Winnipeg kids are spending their spring break running off with the circus – sort of.